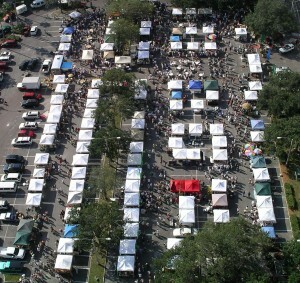 Attention Florida farmers and farmers markets! Interested in expanding your customer base and sales? 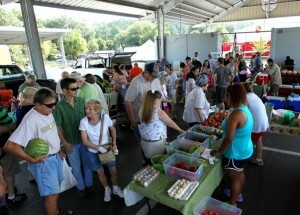 Fresh Access Bucks (FAB) is currently seeking applications to add more farmers and markets to the FABulous network. FAB is designed to encourage Supplemental Nutrition Assistance Program (SNAP, formerly known as food stamps) recipients to redeem their benefits at farmers markets and CSAs to purchase fresh, healthy foods directly from Florida farmers. At participating outlets, FOG matches what a SNAP cardholder spends with FREE Fresh Access Bucks – up to $20, every market day. 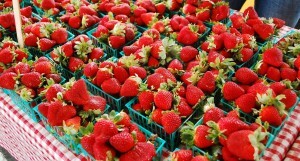 Customers can use them right away or later on to buy Florida grown fruits and vegetables. Priority will be given to farmers and markets that already have EBT, that are located in and around low income areas and along transportation routes. Please email info@freshaccessbucks.com for more information and visit www.FreshAccessBucks.com to download an application. 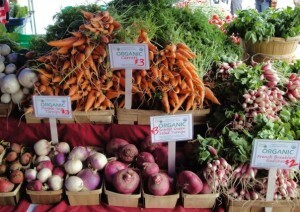 United States Secretary of Agriculture Tom Vilsack announced Wednesday, April 1 at a at a press conference in Orlando that Florida Organic Growers (FOG) was a recipient of a Food Insecurity Nutrition Incentive (FINI) grant. The Food Insecurity Nutrition Incentive (FINI) Grant Program supports projects to increase the purchase of fruits and vegetables among low-income consumers participating in the Supplemental Nutrition Assistance Program (SNAP) by providing incentives at the point of purchase. This new program was part of the 2014 Farm Bill and is the first time there has been federal legislation that has supported programs of this type. This grant program is funded at $100 million over 5 years. FOG’s proposal, “Fresh Access Bucks: Increasing Food Access And Florida Farmer Sales At Markets Statewide” will serve 50 markets over a 3-year period located in at least 21 counties throughout Florida. FOG works in partnership with markets in low-income communities, supportive community organizations, private businesses, and state and local government agencies to implement this program. Fresh Access Bucks (FAB) increases the consumption of fresh fruits and vegetables by providing economic incentives at the point of purchase for SNAP participants. 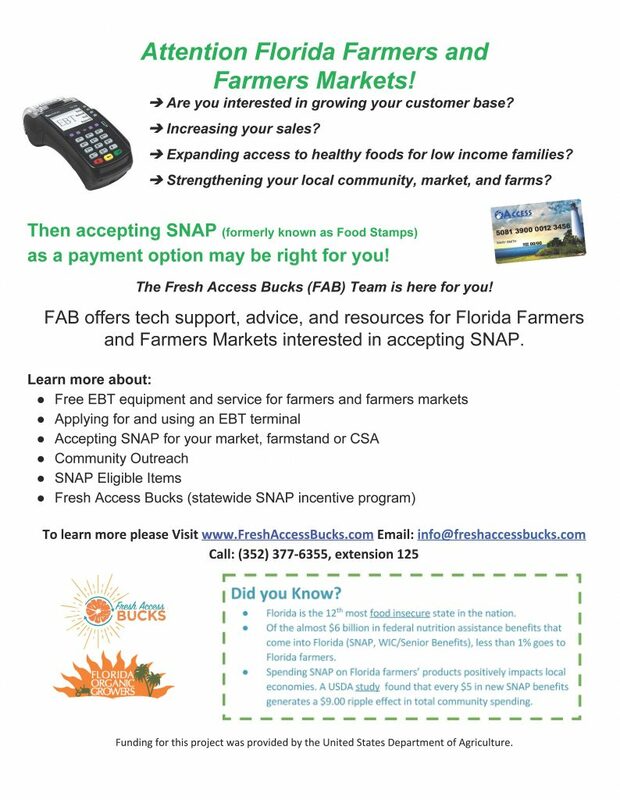 FAB enables farmers markets to accept EBT and allows SNAP users to purchase double their food dollars for fresh, Florida-grown fruits and vegetables at farmers markets. This project will benefit more than 18,000 SNAP recipients throughout Florida and will increase farmer revenue by $2.1 million. Since the program’s inception in 2013, more than $200,000 was generated in revenue for Florida grown fruits and vegetables, more than 150 Florida farmers participated and expanded to more than 3,000 new market shoppers. Florida Organic Growers is part of the Partnership for a Healthier Duval, a team of leaders, community partners, and citizens that are interested in improving the health of Duval County. 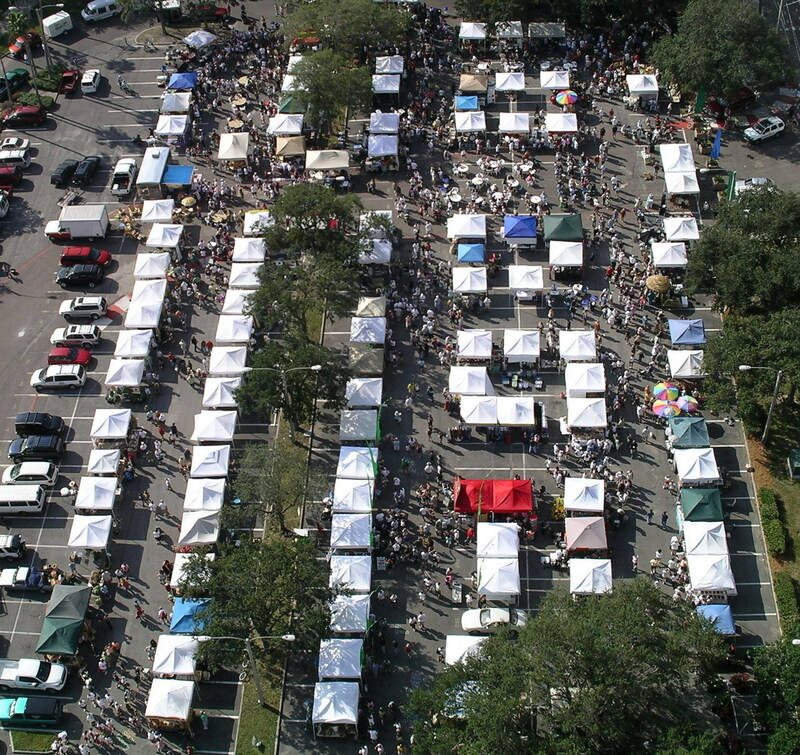 The Partnership represents more than 150 community members and stakeholders, including the City of Jacksonville Mayor’s Office, the City of Jacksonville Planning and Development Department, Duval County Public Schools, local health coalitions, churches, community organizations, hospitals and clinics. Recently, FOG’s Fresh Access Bucks program was featured in their 2014 Community Health Improvement Plan Report Card. The report card reveals best practices in the field and the dedication of agencies and community members to support Duval residents as they achieve a healthier life. 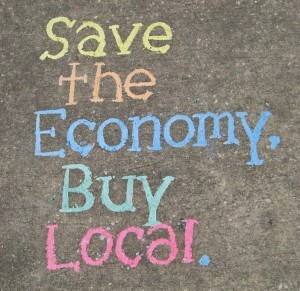 In Duval County, the markets participating in Fresh Access Bucks include: Beaches Green Market in Neptune Beach and the Mid-Week Market in Atlantic Beach. 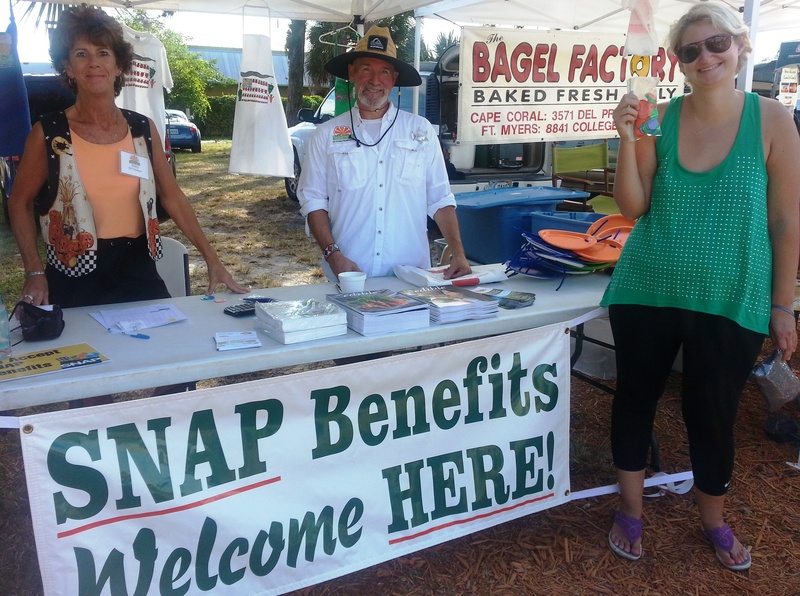 SNAP recipients in Duval County, predominantly ones living in the Beaches area, increased their access to and consumption of locally produced fruits and vegetables. 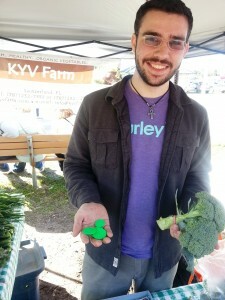 Farmers increased their revenues by $4158 in 3 months from the program. 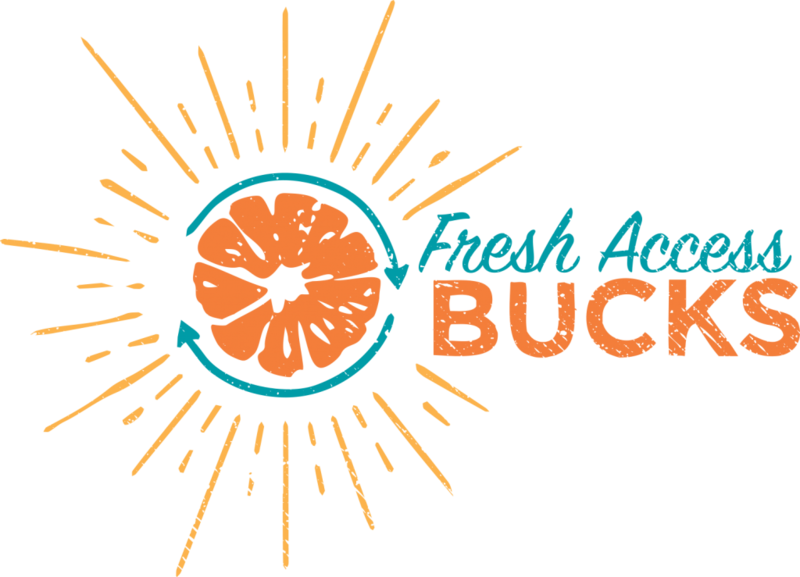 View the report card and see how Fresh Access Bucks is impacting people’s lives in Duval county!